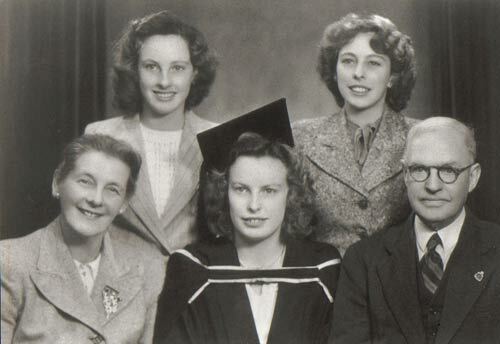 "September 16, 1954, at Sydney Hospital, late of Woodford, dear husband of Charlotte and loving father of Barbara, Stephanie (Mrs. Keith McLean) and Mary (Mrs. Max Casimir), and loved brother of Myrtle Tillett (8 Augt. ), aged 70 years. At rest." Charlotte Ida Maud Bohlsen, public school teacher, of Milsons Point, Sydney, spinster, 26, daughter of Henry Bohlsen, tailor, and Charlotte Joyce. 1 NSW Registry BDM (marriages), 303/1917 (certificate in possession of compiler). 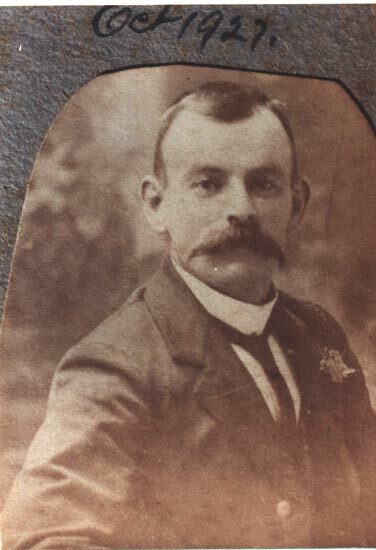 2 South Australia BDM, South Australian Births (1842-1906), Book 321, Page 422. 3 NSW Registry BDM (deaths), 20420/1954. 5 The Sydney Morning Herald, Friday, 17 Sep 1954. 6 NSW Registry BDM (births), 3184/1890. 7 NSW Registry BDM (deaths), 5680/1963.